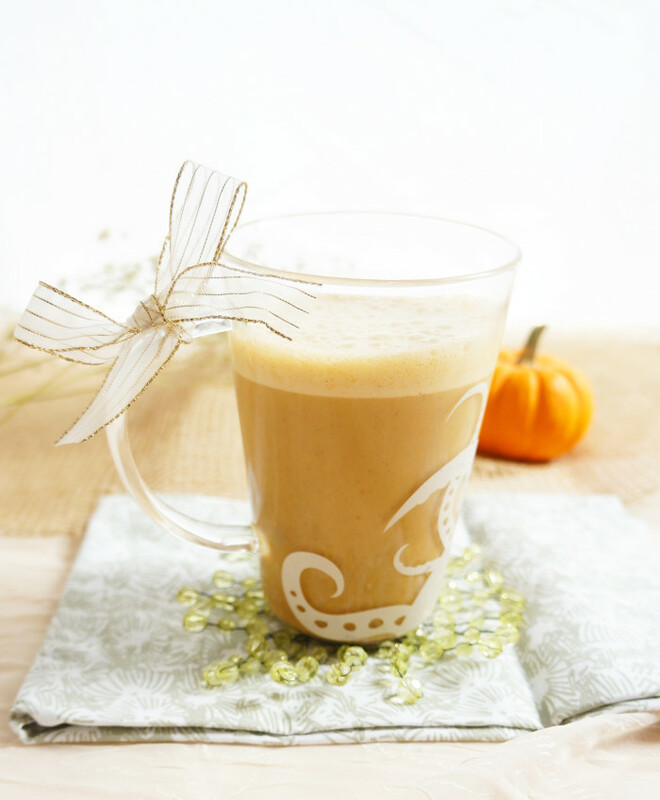 This healthy dairy-free maple pumpkin spice latte is the perfect way to warm up on those chilly autumn days! Plus, it’s low in sugar and a vegan option! Woah baby, it has been a crazy busy week! This has been the first chance I’ve really had to plunk myself down! Yesterday, I had a large tour of teenagers come in at work to learn all about healthy eating. They had some great questions and were really keen about nutrition, which always gets me really excited! I love when young people care about their health and wellness. The only problem was, after talking at the top of my lungs for 2 hours, my voice was completely shot by the end of the day. There is no better feeling than coming home after a long busy day, and putting on some comfy clothes…and having a warm and cozy drink. Generally, my beverage of choice is tea, but lately I’ve decided to go more with a fall-ish theme just to switch it up a bit. Lately, I’ve been hearing so much buzz about the Pumpkin Spice Latte at Starbucks. I’ve never once tried it, but I know that it’s probably LOADED with sugar and artificial ingredients. That’s probably one of the reasons I have yet to try it. Given this fact, it only made sense to come up with my own version of the #PSL. 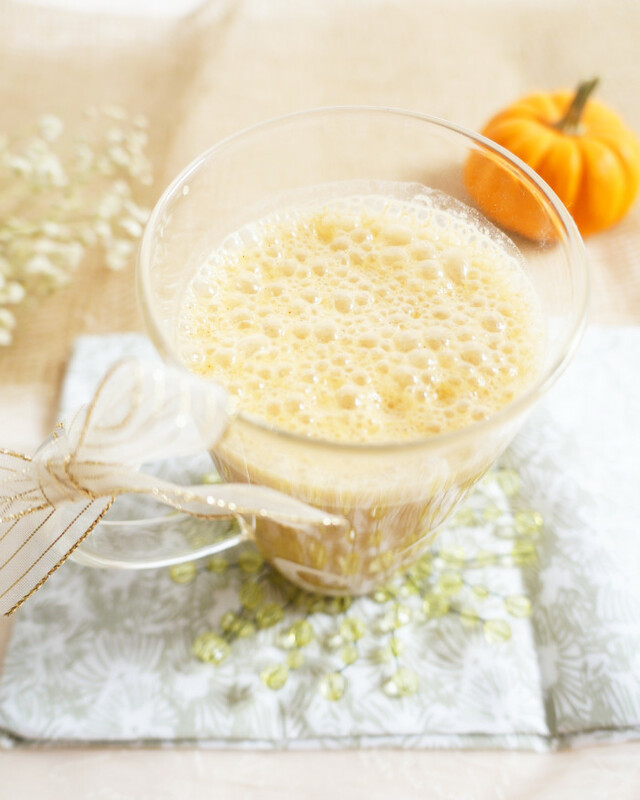 The version I created uses real pumpkin puree for a shot of vitamin A, some almond milk for creaminess (and some added calcium! ), and a bit of coffee, maple syrup and autumn spices for a jolt of antioxidants. The awesome thing about making your own PSL is that you can adjust the sweetness of it according to your preference and lifestyle goals. That’s my kind of PSL! 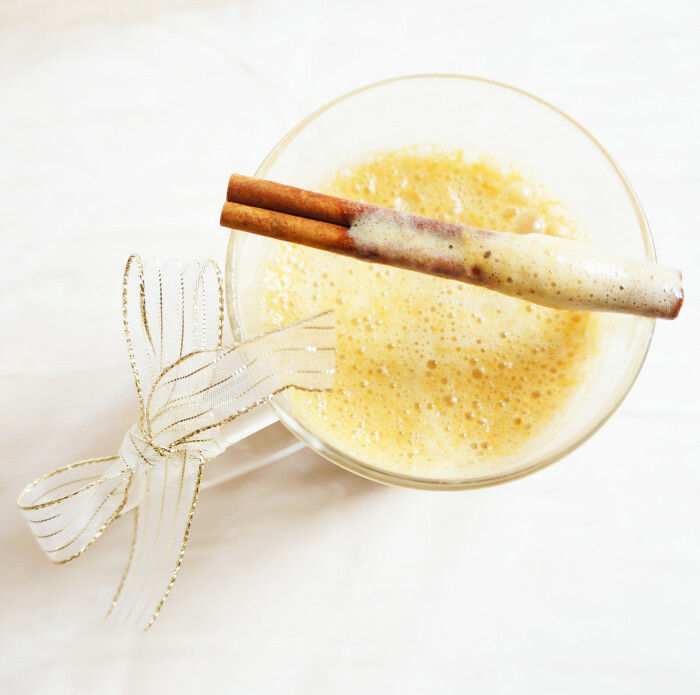 Blend all of the ingredients in a blender until the contents are combined. Pour the mixture into a medium sized pot and place over medium heat until the mixture is hot. Pour into two mugs. Enjoy! 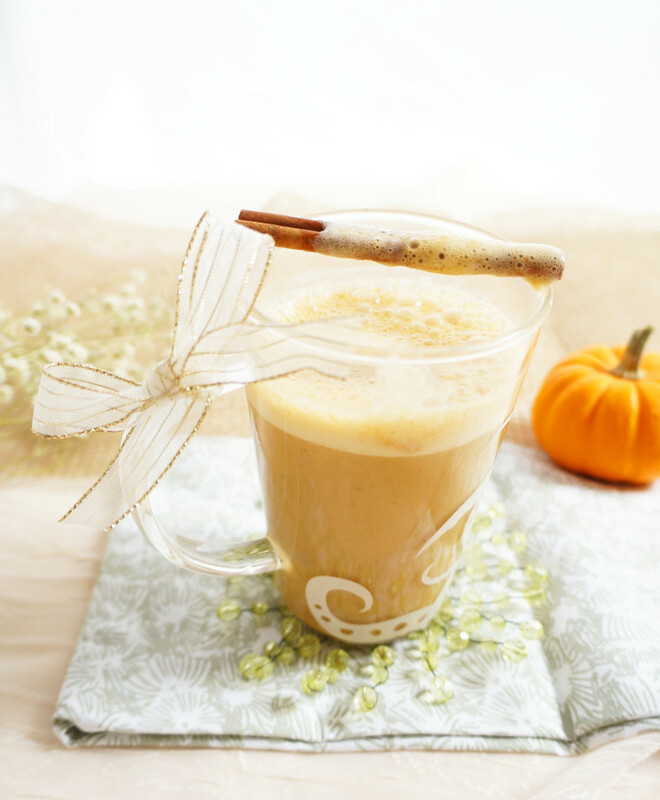 Looking for more ways to incorporate pumpkin? 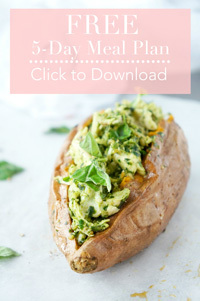 Try out these recipes! This looks perfect for warming up during chilly mornings or evenings. 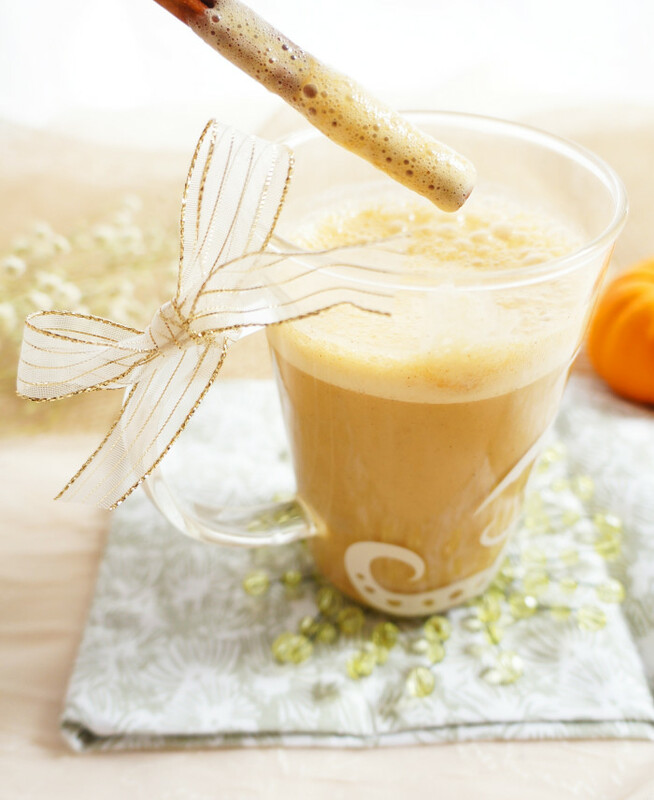 Love the flavor of pumpkin in my hot drink. Thanks Ali! I totally agree! 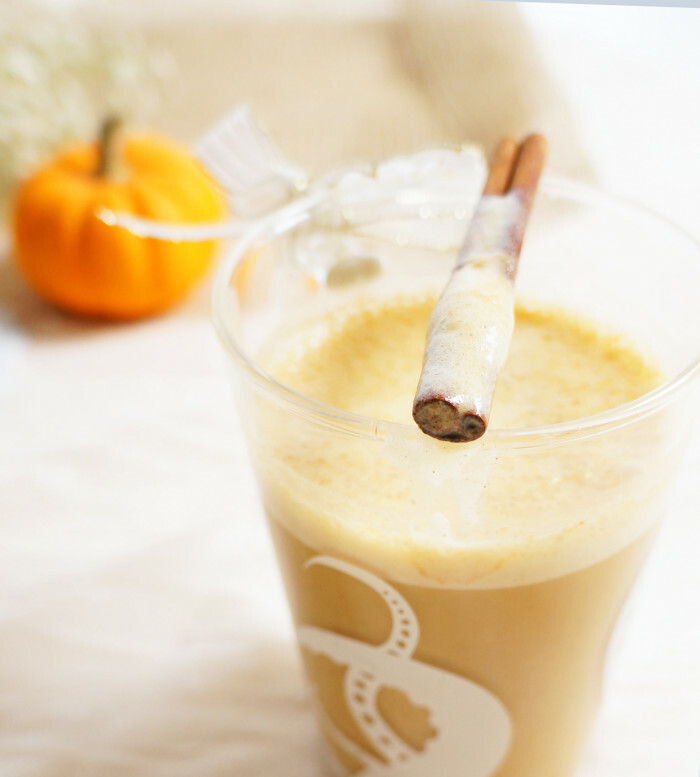 Nothing beats a nice warm pumpkin-y drink!